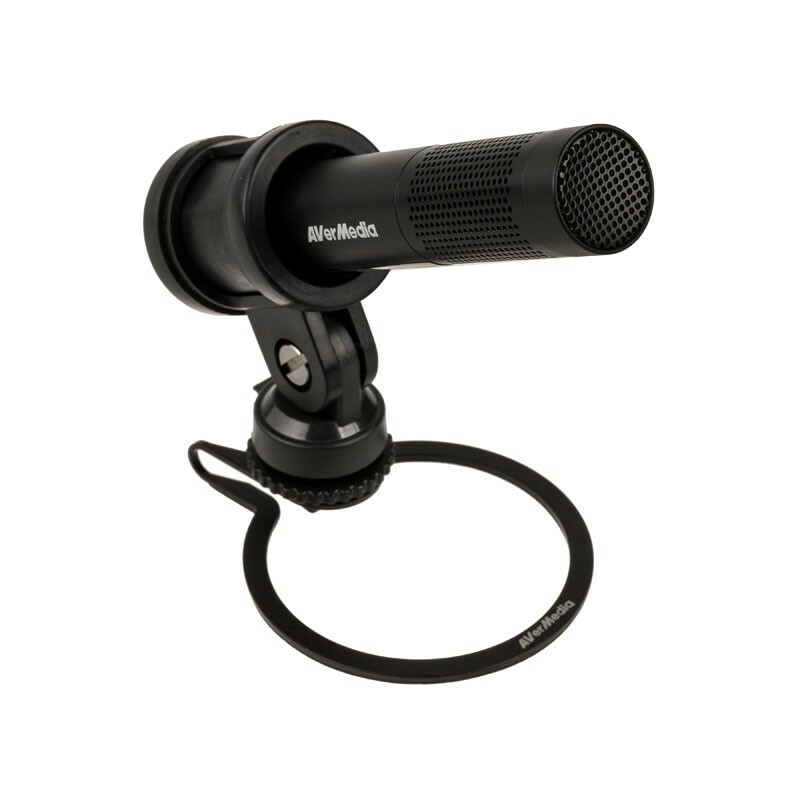 The Live Streamer MIC 133 is compatible with smartphones, cameras and computer devices through the 3.5 mm audio-in jack. 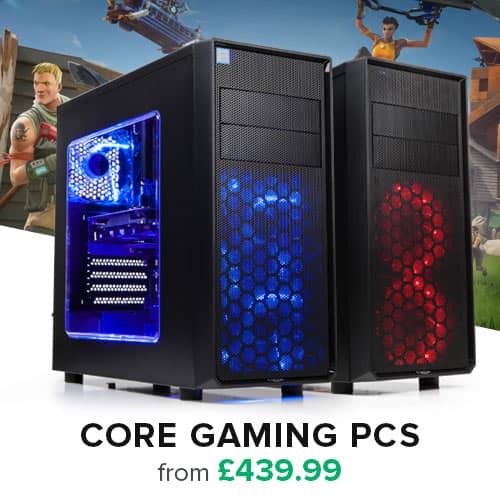 It also works great on a wide range of smart devices on Android, iOS and Windows system. 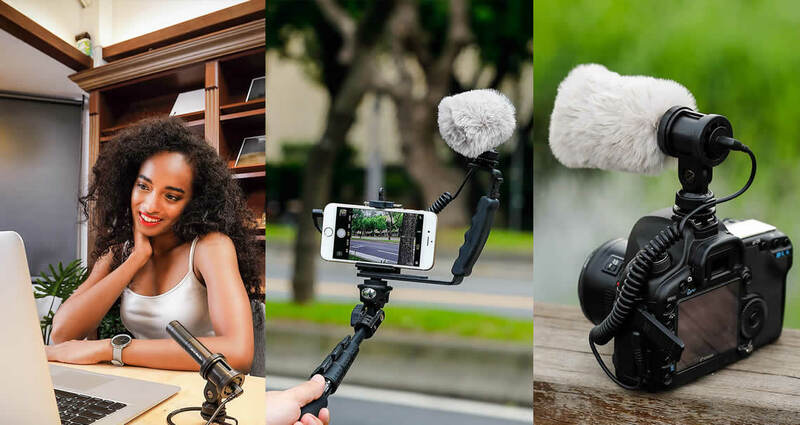 Does your video quality get held back by the camera’s mediocre built-in mic? Don’t worry! 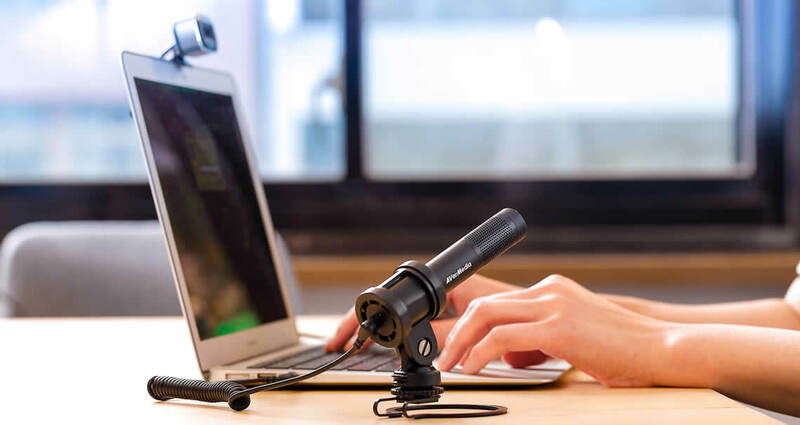 With the Live Streamer MIC 133, you can record rich, full-bodied audio that takes your videos to the next level. 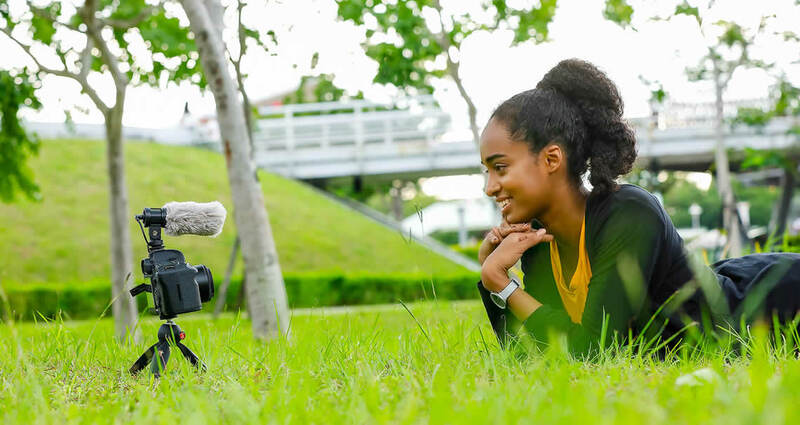 Simply attach it to your DSLR or camcorder using the hot-shoe mount and you’re ready to record high-quality sound. 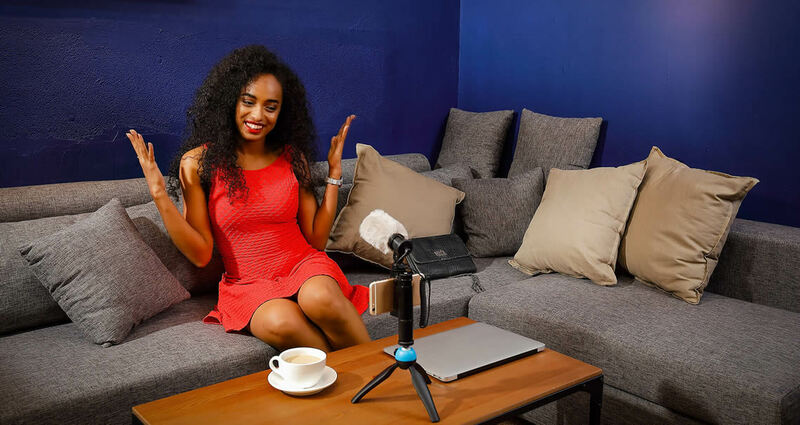 Easy to carry and super lightweight, the Live Streamer MIC 133 can be used with a smartphone to greatly enhance your recording capability wherever you stream. 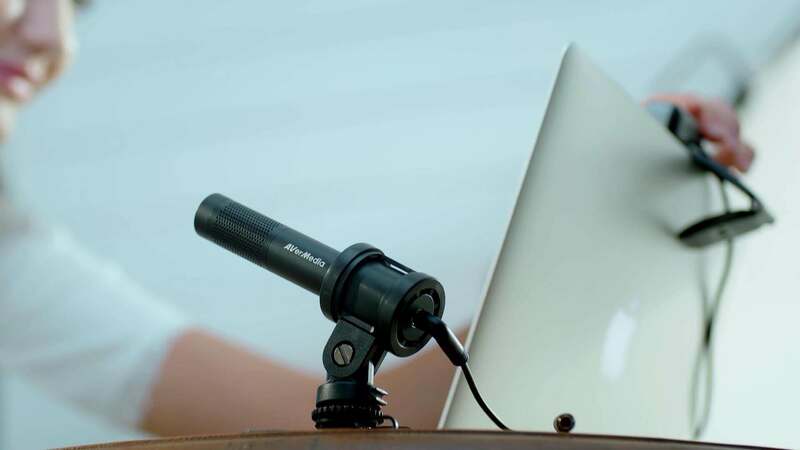 The Live Streamer MIC 133 includes a metal stand to be easily used indoors on a desk, with your computer. 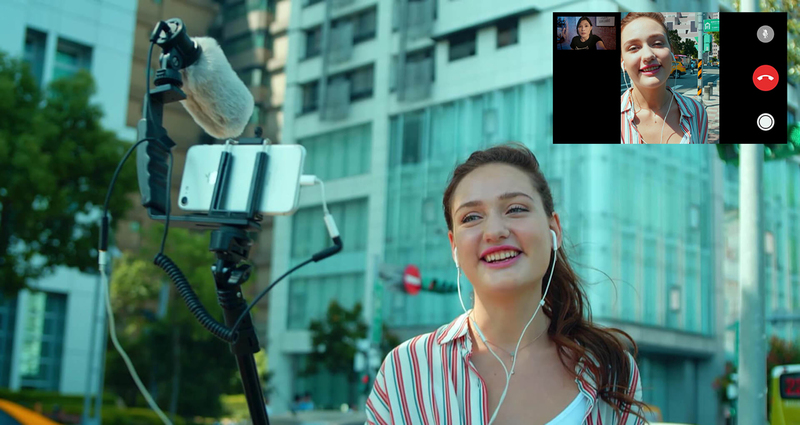 The included 4-pole to 3-pole 3.5 mm Audio Adapter Cable allows for connecting mic and headphones to your smartphone at the same time, so you can listen to playback, system sound without unplugging the mic. 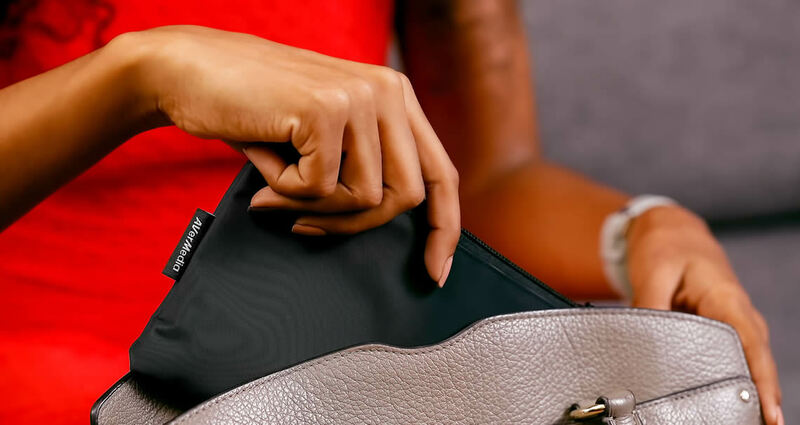 Easily pack all the accessories in the carrying case so you’ll be ready to record wherever you go. 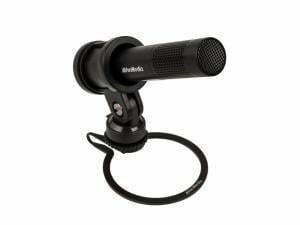 Compatible with smartphones*, cameras and computer devices with devices with a 3.5 mm audio-in jack.